This entry was posted in Uncategorized on April 13, 2016 by twyladavis. A very beautiful and happy card! I love the colors! 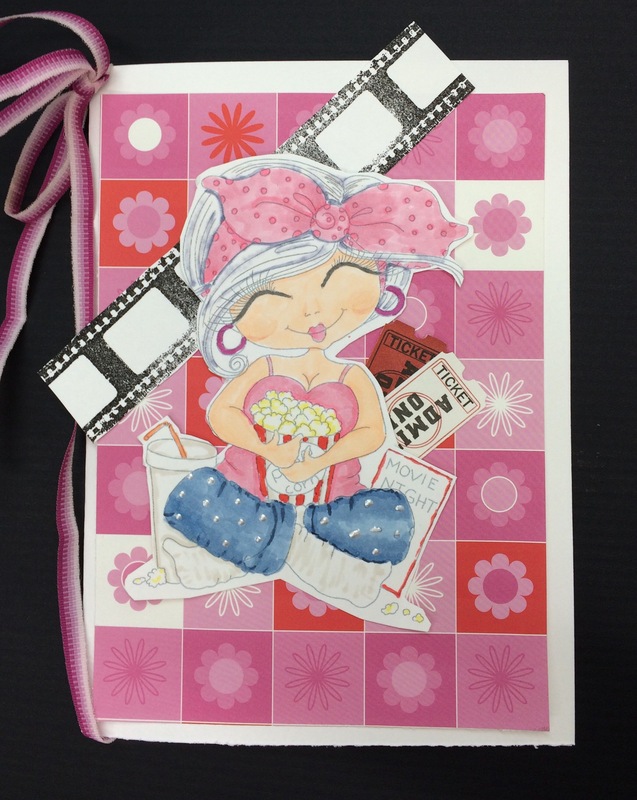 Thank you for joining us at the Scrapbook Stamp Society Challenge! Good luck with your entry!